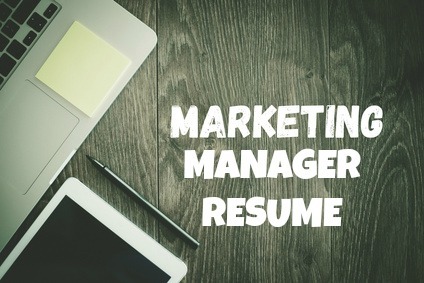 The marketing manager job description outlines the typical duties and responsibilities of the marketing manager job. Marketing managers require certain competencies to perform the marketing manager function successfully, whatever industry they are working in. These common competencies are listed together with standard job requirements. This job description for a marketing manager can easily be revised to reflect the marketing job you are specifying. What are the top 5 skills you need to be a successful marketing manager today? Hiring managers have identified these 5 skills as being core to successful job performance as a marketing manager. Indeed.com lists the median national salary for Marketing Manager jobs in the United States as $65,000 as of April 2019.